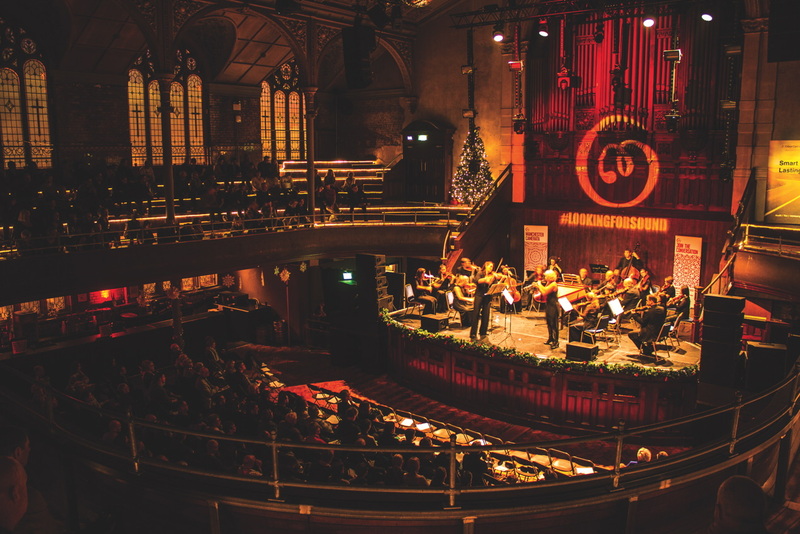 Manchester Camerata performs its own live interpretation of Basinski’s The Disintegration Loops 1:1 & 1.3, music that elicits life-affirming beauty from a moment in time associated with great tragedy. 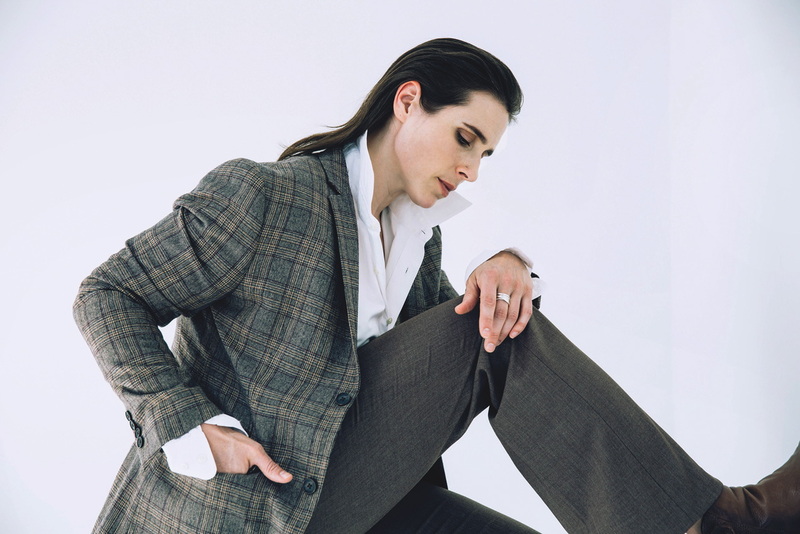 Canadian folk-pop singer-songwriter Rose Cousins tours her album Natural Conclusion. The Playhouse’s in-house production of Around The World In 80 Days is a musical adventure about Phileas Fogg, who’s wagered his life’s fortune on circumnavigating the globe in less than three months. 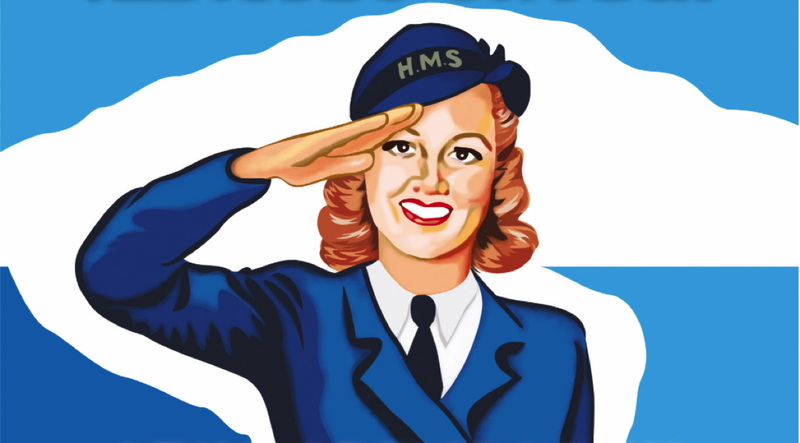 All Hands On Deck is the new touring production from Mikron Theatre that travels the county on a canal boat. It’s a wartime adventure following Wrens Ginger and Lily. 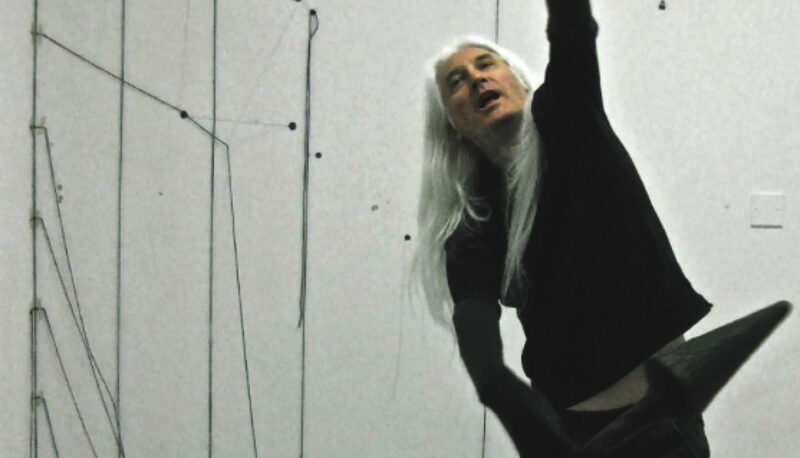 Described as a “cosmic opera, a metaphysical waking up echoing the spiritual quest of Solaris”, Hoarse Songs is an opera without opera singers or a traditional narrative from composer Andrew Poppy. 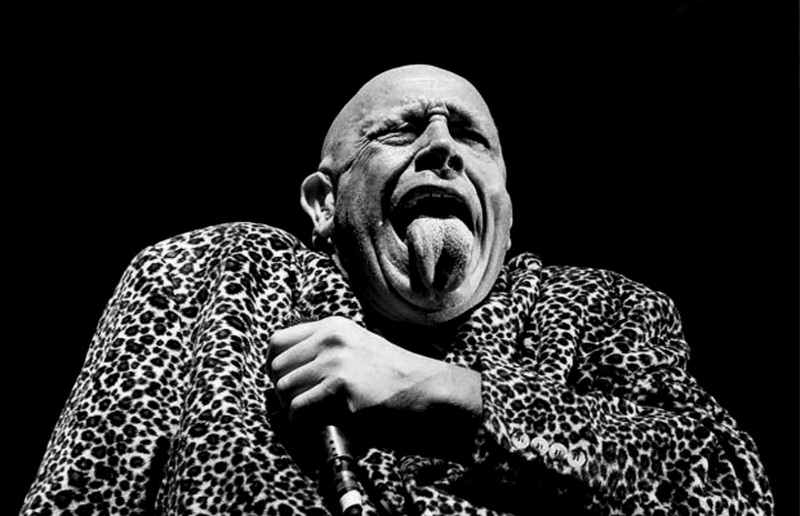 Bad Manners, the ska revival band fronted by Buster Bloodvessel (pictured), are on tour. 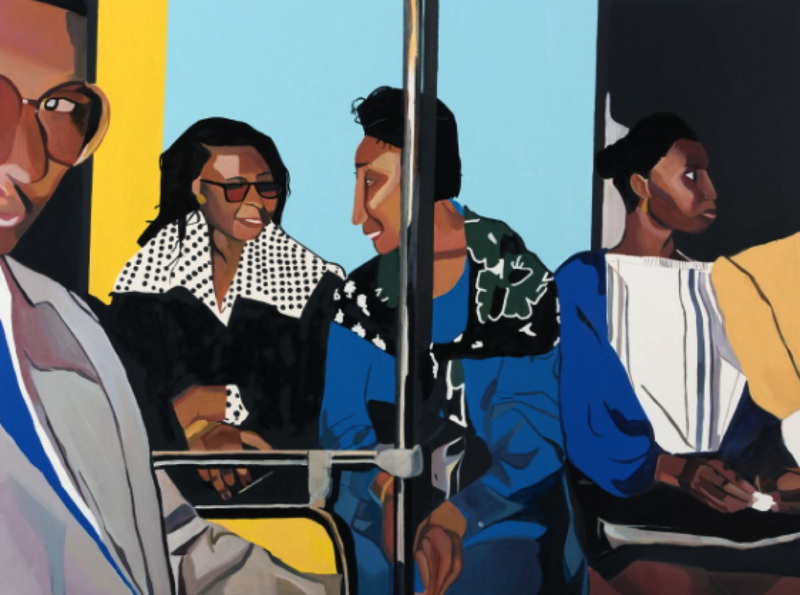 In As We Were: A Solo Exhibition by Joy Labinjo, the artist pursues themes including identity, the complexity of familial relationships and what it means to immortalise characters through the application of paint. With the T-Birds giving Danny advice and the Pink Ladies taking Sandy under their wing, will the summer lovers be able to rekindle their romance before the end of the school year? 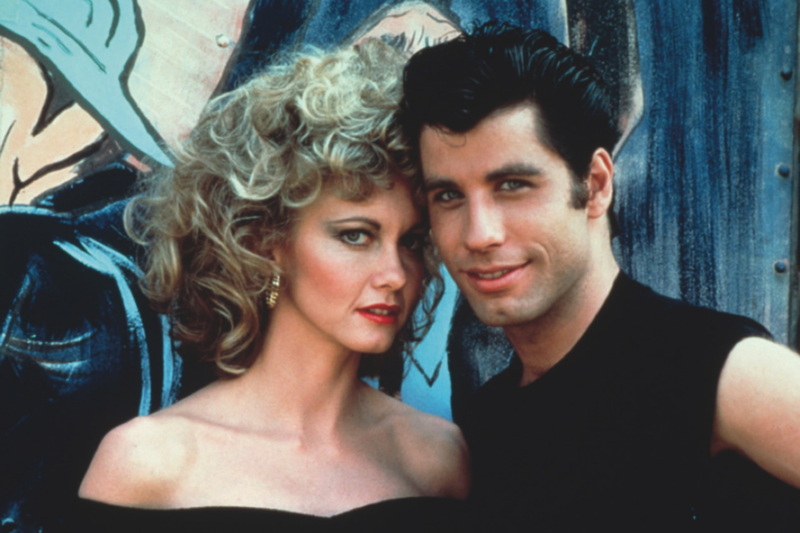 You know the answer but it won’t stop you joining in at this Grease Sing-A-Long.